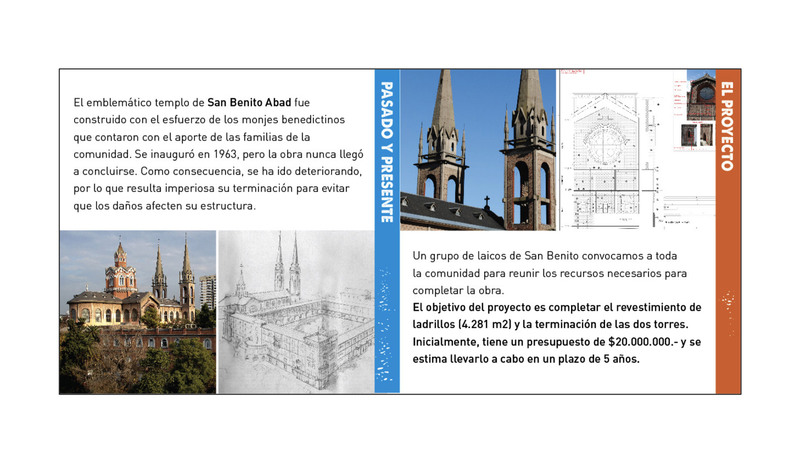 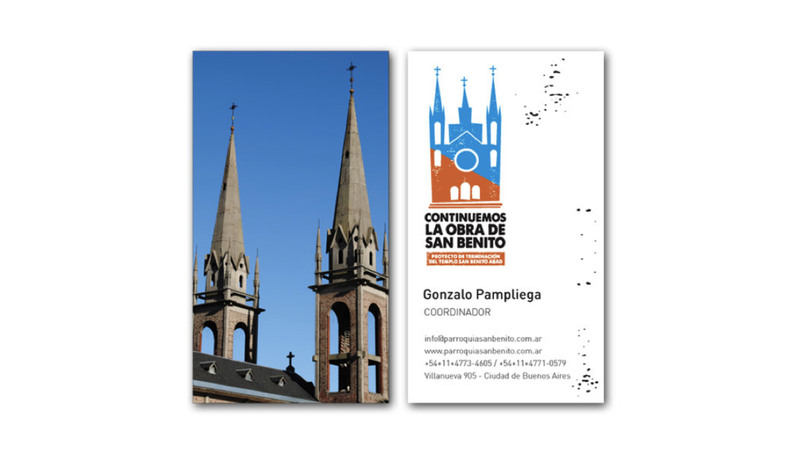 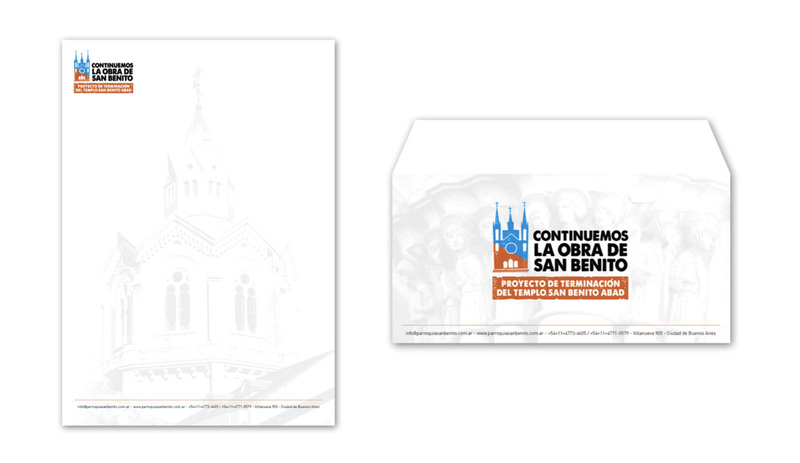 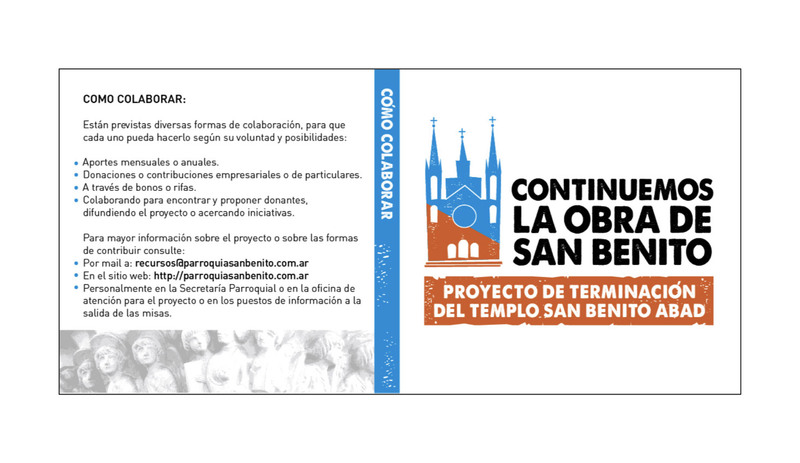 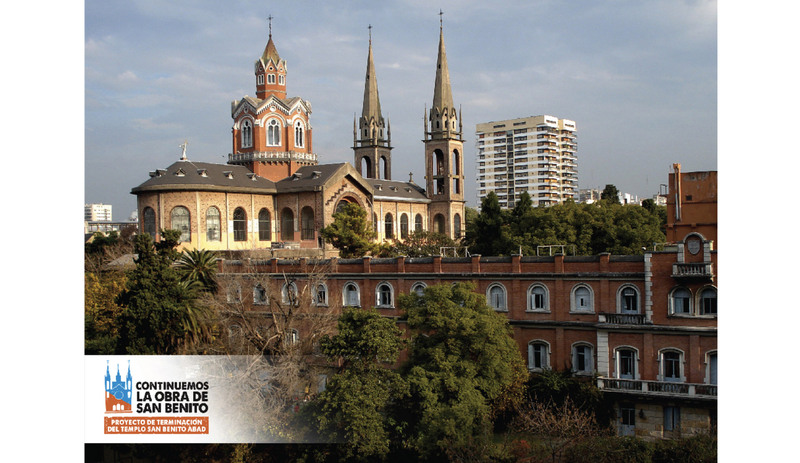 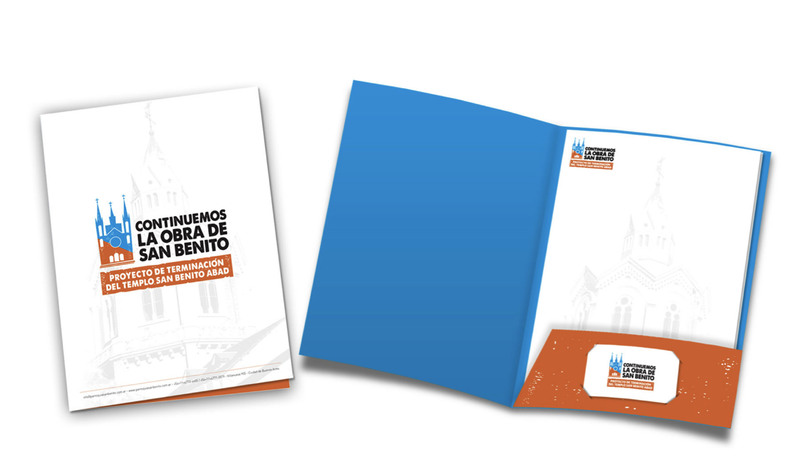 CLIENT: Saint Benedict Abbey, Belgrano, Buenos Aires (Argentina). 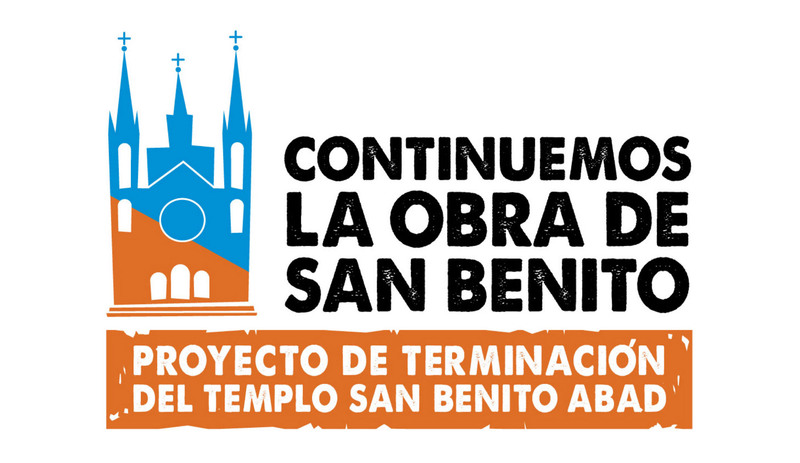 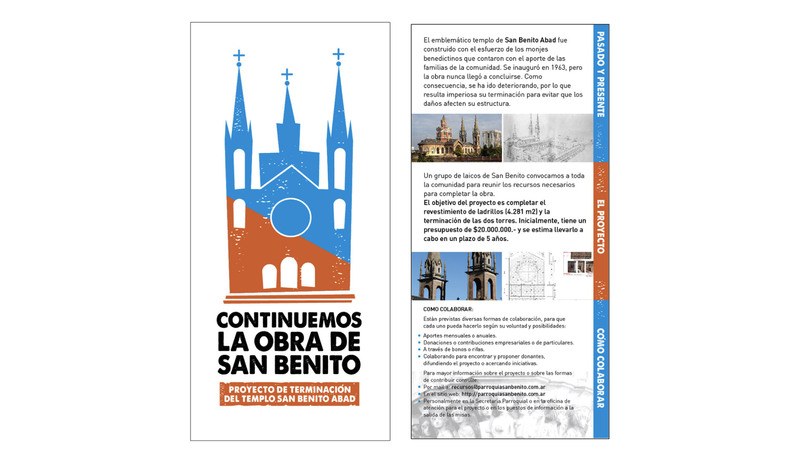 BRIEF: Proposal of corporate visual identity for the fundraising project that seeks to continue the renovation works for the completion of the construction of the temple. 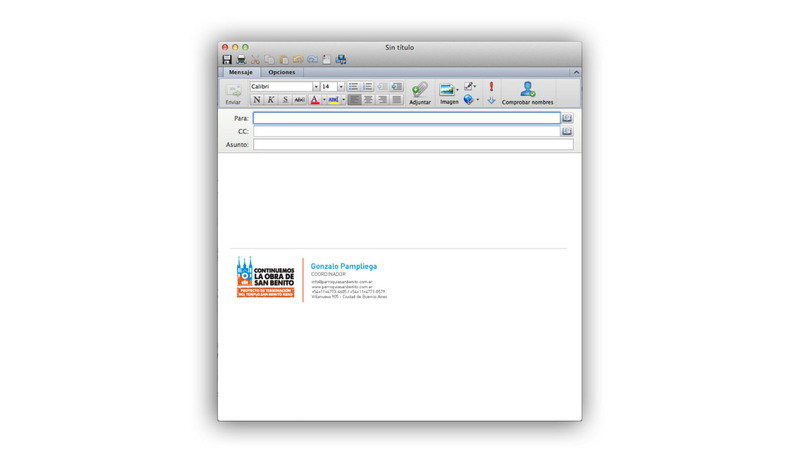 PROPOSAL: Branding, creation of the isologotype, adaptation to different applications (positive, negative, horizontal, vertical), stationery (presentation folders, letterheads, envelopes), brochures (information leaflet), design of the digital signature, corporate cards of visit and creation of a brand manual.